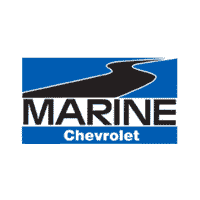 Steve from Dundalk, Maryland, joined Marine Chevrolet in 1998. His bright spirit and animated personality makes him a key part of the Marine Chevy family. His 21 years of military service brought him to Jacksonville where he and his wife, Deborah raised their two kids, Steven and Lynn. A couple things to know about Steve are that he enjoys boating, camping and spending time with family and friends. 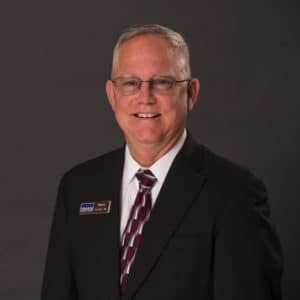 His biggest advice he can give to anyone is, “Have a 401K, it will do you good when it comes time for retirement.” For any financing questions, please call or email Steve at stevehildt@marinechevy.com.